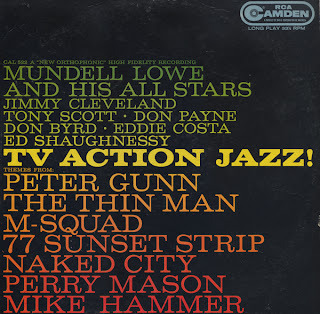 There is nothing like a smoky cool private-eye set to jazz up your day. 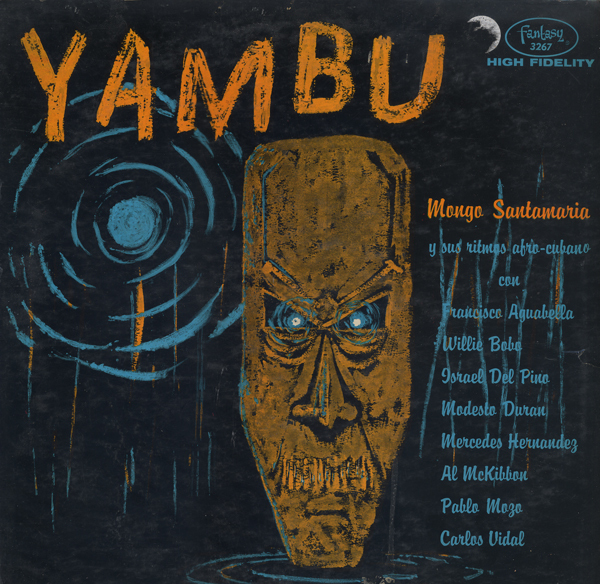 Released on the same label that publish Korla Pandit LPs, Yambu is a "folk/jazz" music album packaged to appeal to exotica buyers. 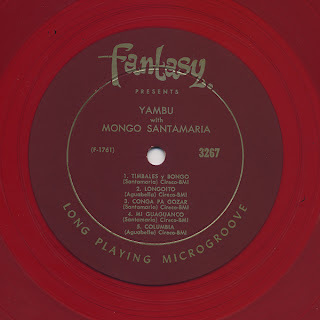 Ramon "Mongo" Santamaria was an Afro-Cuban Latin jazz percussionist. 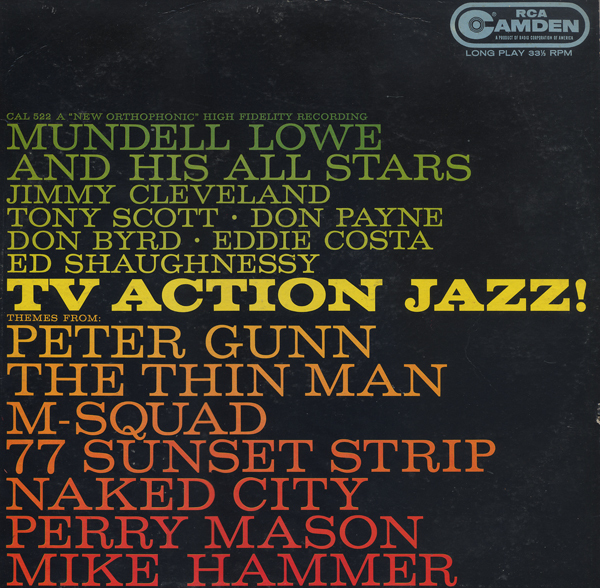 He is most famous for being the composer of the jazz standard "Afro Blue", recorded by John Coltrane among others. 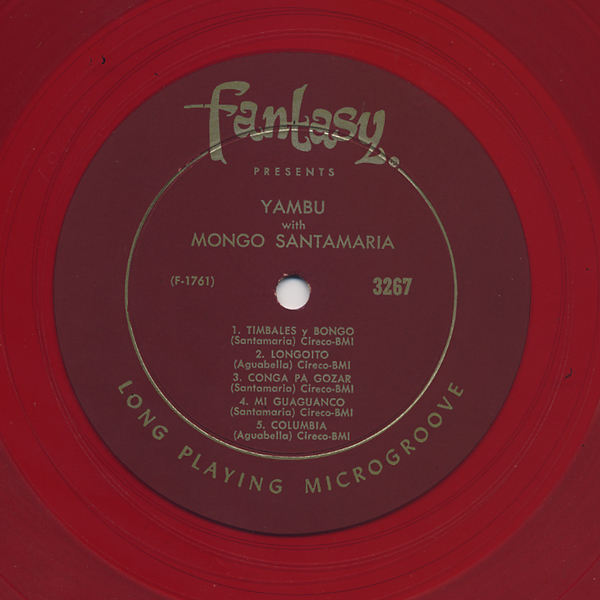 This record is one of his first and one of six that can be found on the Fantasy label. Other artists working with Santamaria as pictured on the back cover include, Modesto Duran, Francisco Aguabella, Carlos Vidal and Pablo Mozo.